Maelstrom Ambrosia Software / Andrew Welch (U.S.A.), Ambrosia Software (U.S.A.), 1992 Download it Now ! 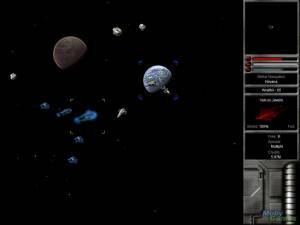 Maelstrom is a clone of Asteroids. 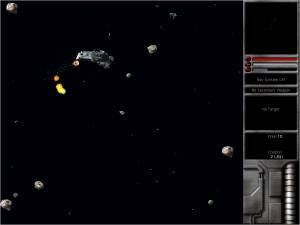 The player controls a spaceship in order to reach the highest score possible by shooting asteroids. 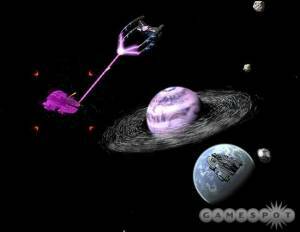 The player may also collect powerups and encounter unusual objects and enemies throughout the game.